Enjoy Nevada Tax Benefits! 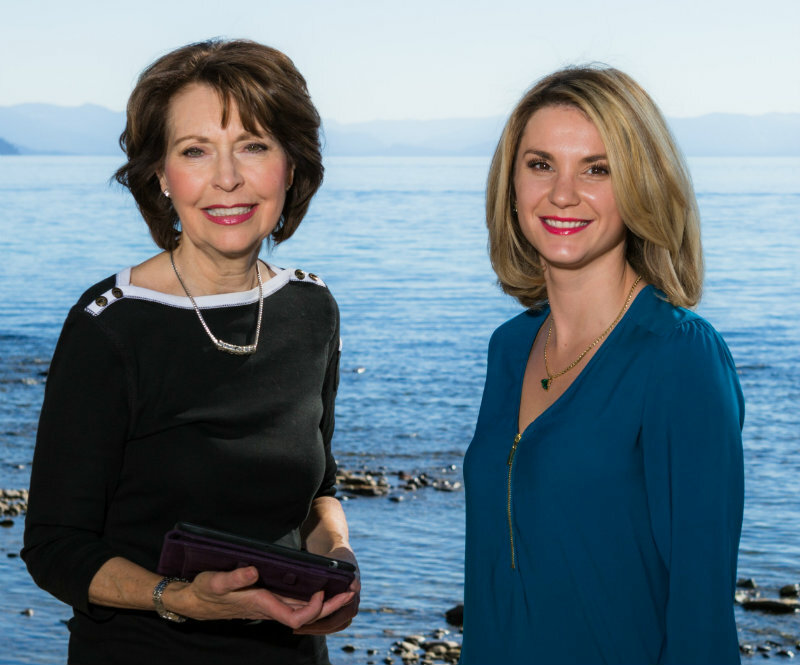 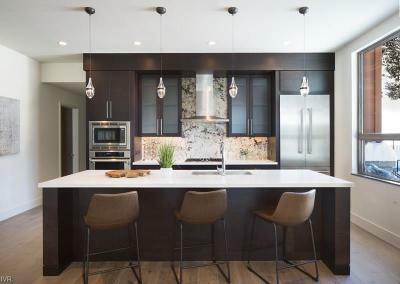 18 brand new, mountain contemporary condominiums on the North Shore of Lake Tahoe. World-class services & amenities including: concierge service, fitness studio, over sized hot tub with incredible lake views, fire pit, owner's lounge, dog washing room, car detailing station. 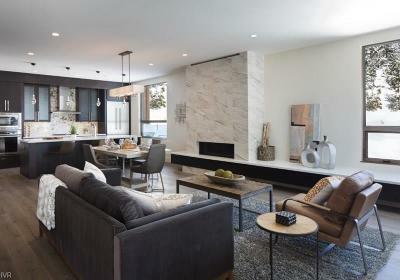 Configurations ranging from 2 to 4 bedrooms plus den or loft. First building is now complete and move-in ready! 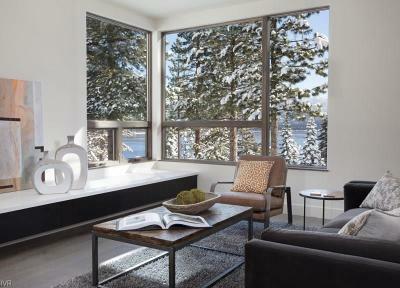 Granite Place, Phase I of Boulder Bay Resort, offers views of Crystal Bay, Lake Tahoe. 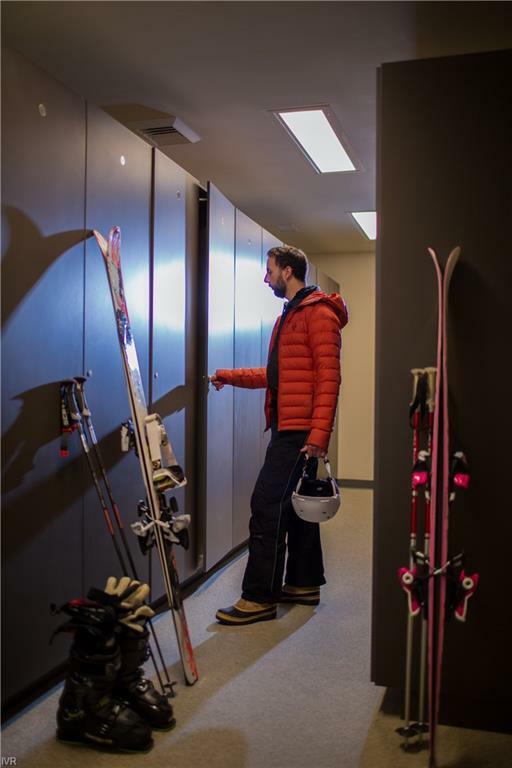 Elevators take you from the heated parking garage directly to your residence, where the door opens right into your home. 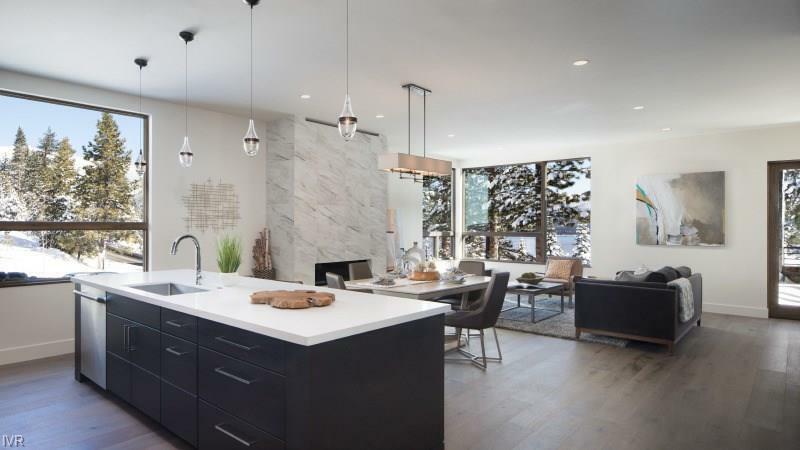 * If you are looking to upgrade out of an older build or it's your first time owning a piece of the North Lake Tahoe lifestyle, Granite Place is for you. 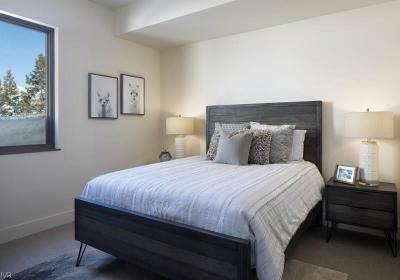 Phase one pricing will not last, only 17 units available! Granite Place is leading the way in the revitalization of this coveted area where celebrities such as Frank Sinatra and Marilyn Monroe once stayed and played.